Allotrac provides a holistic solution for all the challenges faced by Heavy Haulage, Low-Loaders, Bulk Haulage & Line-Haul providers through realtime document management, realtime status updates, subcontractor management (android and IOS driver app) weigh bridge integration and a controlled driver workflow. 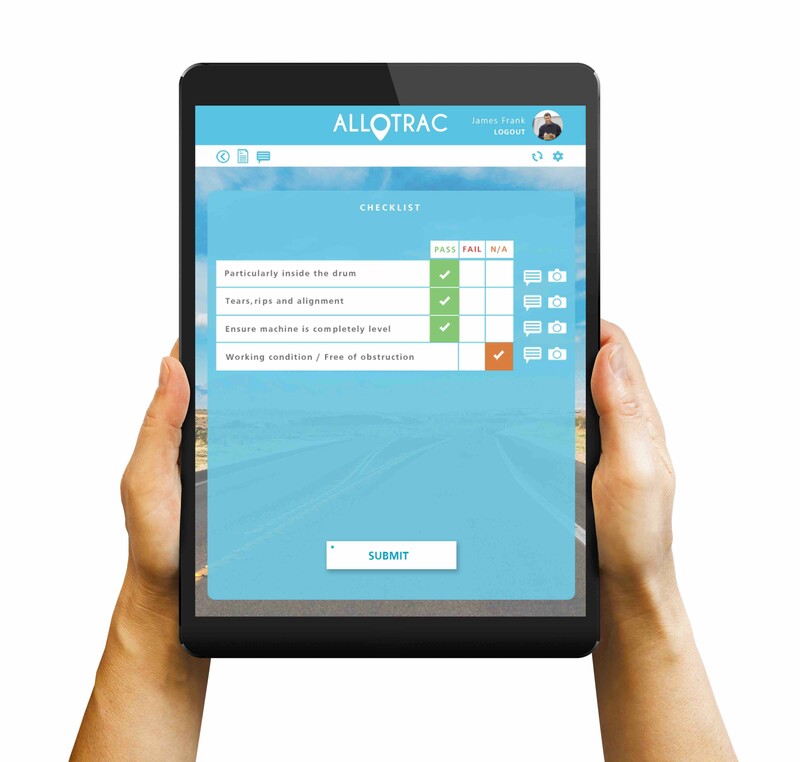 Allotrac allows the business to maintain control by ensuring all compliance issues are controlled and monitored, from Pre-start checklists, Licensing & registration alerts, Site inductions, Mass Management and Fatigue management. Auto Store Weigh bridge information, proof of delivery, in realtime. Manage sub contractors easily and effectively with a subby portal ensuring all information is up-to-date and correct. Contact and alert all drivers instantly without the need for phone calls. Automatic alerts to loaders & customers based on pending arrivals will ensure maximum fleet efficiency. Automatic storage of weighbridge information, without the need for reconciling paperwork for multiple jobs, along with quotes and sub-contractor charges all kept for easy reference. All information is updated in real-time, allowing the business to invoice completed jobs as soon as it happens.